We ware the central IT-Service-Provider of TU Berlin. We offer high-quality and wide range products in all areas of data processing for our students and employees. For your first orientation relating to our IT-Services, we've compiled a list of information that shall help you through the university’s IT jungle. Therefore, your most essential questions should be answered. Otherwise we're going to help you on our websites or in personal in our central IT Service Desk (EN 024). You've received an email from the Campus Center (CC) concerning the "issue of a provisional TUB account". Please follow these steps to register online and set up your personal student account (TUB account) at TU-Berlin. In case you did not get the email yet, please contact the CampusCenter (CC) (Room H30). If you received an email without the information concerning the "issue of a provisional TUB account", you should still have an old tubIT account that you can use. If you are a successor you can get the letter concerning the "issue of a provisional TUB account" directly from the CampusCenter (CC) (Room H30) or at our IT Service Desk (EN 024). When setting up your account, please make sure to use an e-mail address that you check regularly, because important information (like the re-registration documents) will be sent via e-mail only. your semester ticket for public transportation. your admission into university at night-time or weekends. your chance of discount at some admission prices as a student. pay cashless in all mensas and cafeterias of the student union (Studentenwerk) all over Berlin. use the "print@campus" system of TU-berlin to print, copy and scan your documents. manage your personal data (like adress changes or printing your matriculation sheet at "Mein Profil". 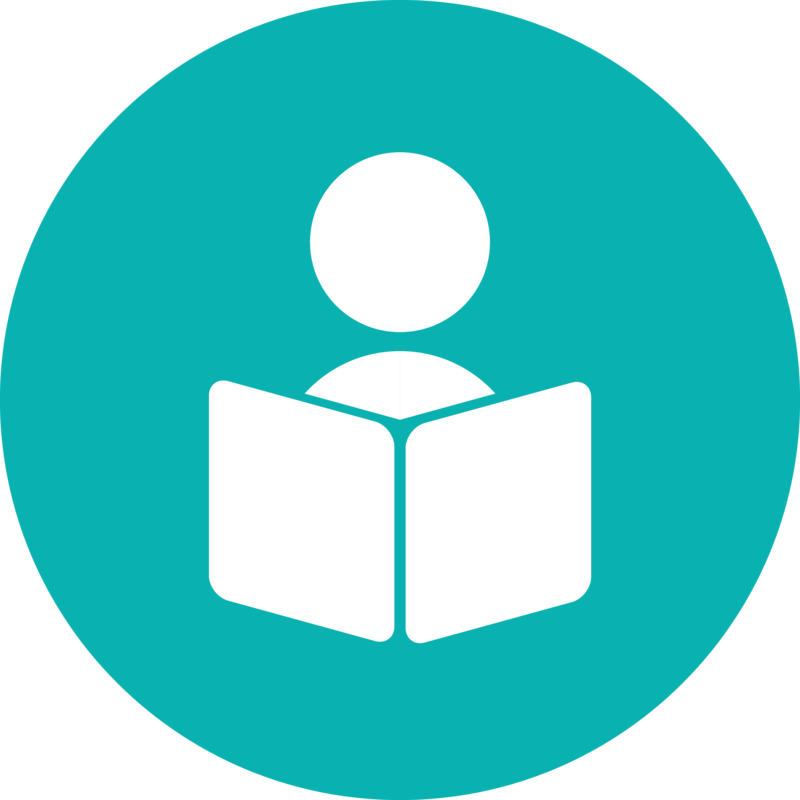 Get information about your lectures and arrange your timetable at "Vorlesungsverzeichnis" (list of lectures). register online for most of your exams at "Prüfungsanmeldung". This service is also called QISPOS. download all your files, cripts and exercises at "ISIS" and "MOSES". get free or cheap software at "Softwareportal". look for instructions and information with the search box on our websites in the upper right corner. book and access our group work room free of charge. With yourTUB account you have acess to our free Wi-Fi at TU-Berlin. It's called "eduroam" and the best thing is: You can use it all over the world on every university which is part of the eduroam-program. Further information about the possibilitys and the installation: On Campus you can use our Wi-Fi (eduroam) free of charge. It even works internationally in other universities offering eduroam. Save all your data within the tubCloud. You have a storage of 20GB, can access your data anywhere, work on it with other group members or share it even with non-TU members. 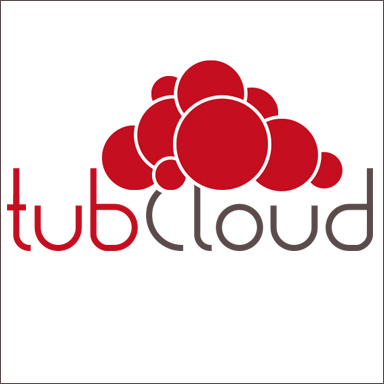 In contrast to other cloud services your data is stored on TUB servers exclusively. With our participation at the "Office 365 Student Advantage Benefit" and "Techaer Benefit" Program, you can use Office 365 for personal, non-commercial use on private devices. And it's for free. You can install the software on up to 5 PC oder MAC Systems, also on up to 5 Tablets or on up to 5 Smartphones. Do you do lots of programming? Then you'll like GitLAB. GitLAB is a webapplication an an ideal platform for saving, managing, versioning and developing of a program/document in a group. Do you need special software? Then come to study in the tubIT PC pool. For easy group work all our PCs have been equipped with dual-monitors. There many workstations with Wi-Fi and power points for note-book users as well. Equipped with the same PC and software as the PC pool, parents can use this room to work when they need to bring their children along. You can work in silent and concentration, while your child can play with toys for any age. You've forgotten your password, lost your TAN-list and you're above all not in Berlin? If there is a grave reason that you're not able to visit the TU Berlin, we've got a procedure to identify you via video. It's called WebIdent and with it you will receive a one-time password. You can use this method at home or on the way. All you need is a PC, a smartphone or a tablet with good internet connection and a webcam. And of course you'll need a Student ID or passport to identify yourself. If you have further questions, problems or wishes with the daily use of our IT-Services at TU-Berlin, just visit us in our IT Service Desk (EN 024). We're open Monday - Friday, 08-18 h.
Eduroam WiFi won't work on your device? We're offering daily WiFi-Troubleshooting sessions. Our employees are glad to help you with installing your WiFi and will also help you with further questions. WiFi-Troubleshooting (in lecture period): Monday - Friday, 8-10 h and 16-18 h.
WiFi-Troubleshooting (outside lecture period): All day long.